THE CHRISTMAS STAR - 1 / 100 SIGNED / LIMITED EDITIONS. 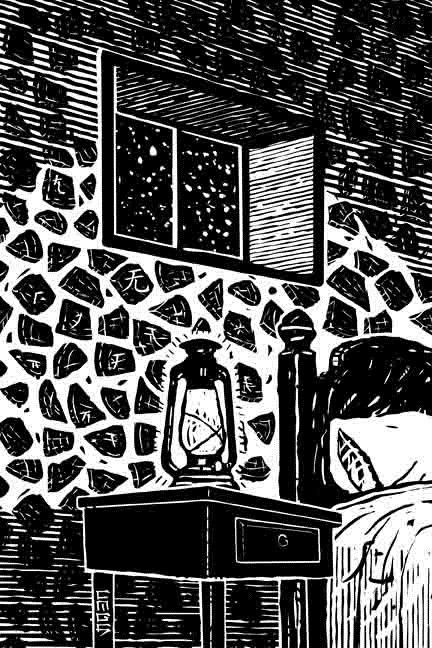 "VERDICT: Lines from the Tao Te Ching and black-and-white drawings by artist Courtney Skinner begin each chapter in this pleasant novella by Fahy (The Fly Must Die) that not so subtly encourages a more Zen way of life." 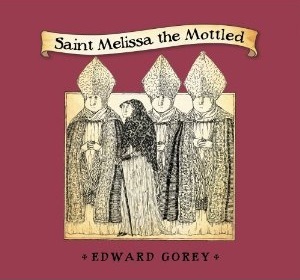 - Library Journal, October, 2012. 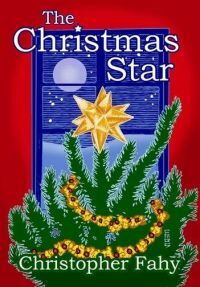 I read Christopher Fahy’s beautiful and moving tale, “The Christmas Star,” two years ago and I was transformed by this wonderful and heart-warming story. I became so immersed in the character’s within and emotionally invested that I was surprised by what this story eventually brought out in me. 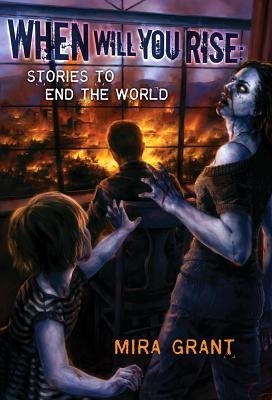 By the end of the tale I knew I had to publish this story for everyone to read and become as entranced as I was. It was a gift for me, and I wanted to share it with my readers, here at the Overlook Connection. 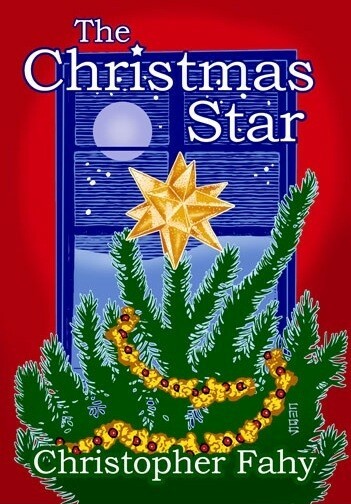 I commissioned artist Cortney Skinner, the amazing artist on David Morrell’s “The Hundred Year Christmas,” to produce original illustrations for The Christmas Star. 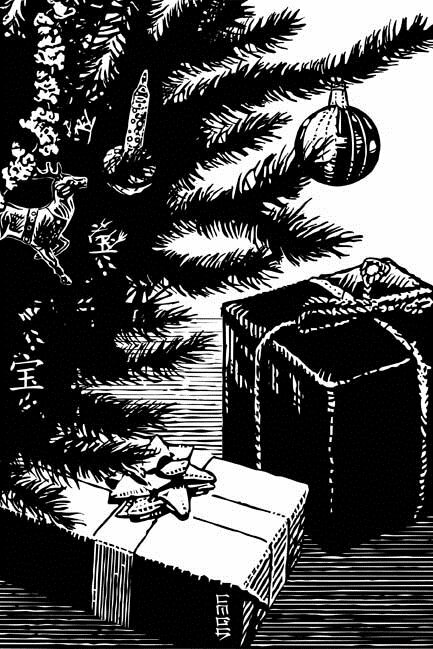 Mr. Skinner has spent over a year studying and working on these twelve original illustrations that encompass the mood and style of The Christmas Star story. 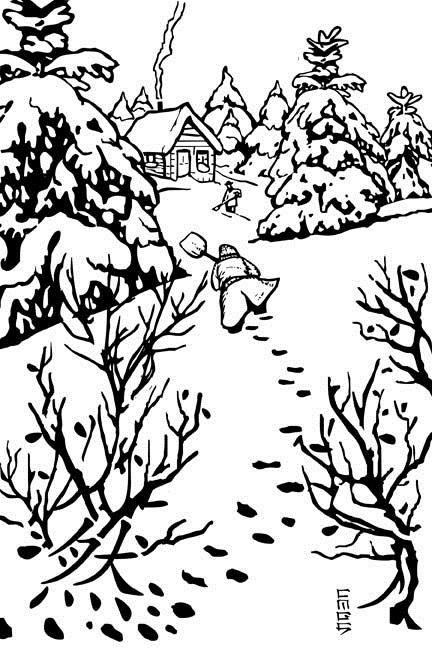 The wood-cut designs that he has delivered perfectly evoke the feeling within this story by Christopher Fahy. If you want to give a special gift this Christmas to family or a close friend, this is a beautiful story that I highly recommend, and a joy for anyone who reads it. 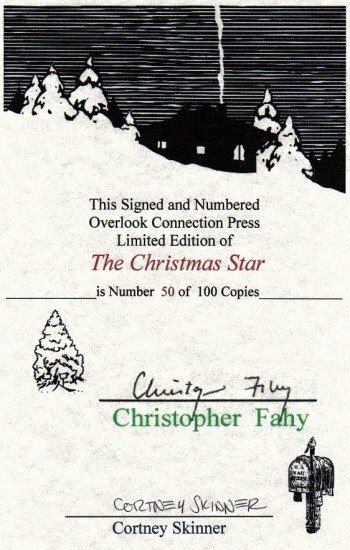 THE CHRISTMAS STAR: Signed Limited Edition – Only 100 Copies! 1 / 100 Signed Limited Editions. Color Cover and Twelve Full Page Interiors(!) Art by Cortney Skinner. Signed by Christopher Fahy and Cortney Skinner. 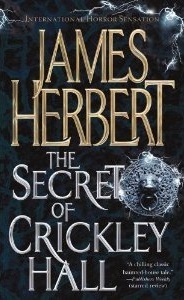 Signed by author Christopher Fahy. Signed by artist Cortney Skinner. Both have signed on a unique illustrated signature page. Only 100 numbered Limited Hard covers available. You can request a number ! First come, first served on number reservation. 2012 Overlook Connection Press Signed Limited hard cover. 1 of 100 numbered copies. If you're a subscriber to OCP editions, you can receive the same number. If you subscribe to the Glenn Chadbourne 100 series we will also help you keep your number. First come, first served. 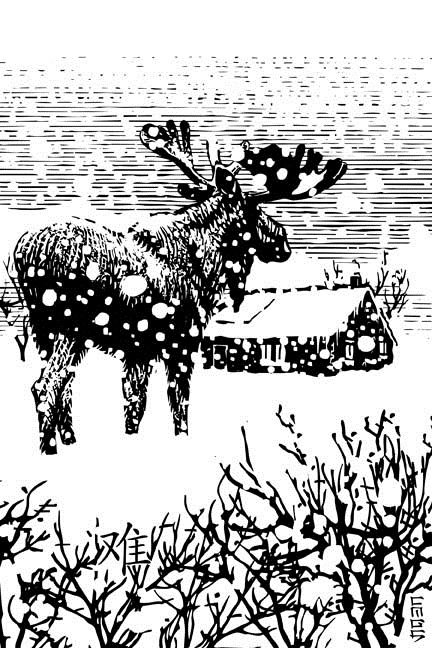 CHRISTOPHER FAHY is the author of Limerock: Maine Stories and the novel Chasing the Sun, about a cantankerous Maine poet. His stories, poems, articles and reviews have appeared in numerous publications. He has won the Maine Arts Commission Fiction Competition, a grand prize in Atlanta Review’s International Poetry Competition, and has received the Distinguished Achievement Award from the University of Maine at Augusta. Overlook Connection Press has previously published his novel Fever 42 and a collection of his fantasy stories, Matinee at the Flame. of mediums and styles encompassing formal portraiture, representational illustration, cartoons, and sculptural work. Cortney Skinner has also produced color images for the previous OCP edition of David Morrell's THE HUNDRED YEAR CHRISTMAS. Cortney shares life and abode in the Virginia's Shenandoah Valley with writer Elizabeth Massie. 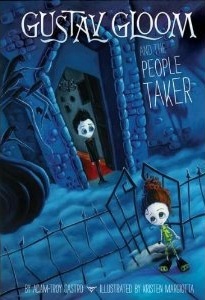 2012 Overlook Connection Press Signed Limited Edition Hard Cover. 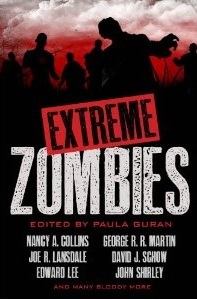 Only 100 Signed / Hardcover editions published. First Printing, For complete archival protection the DJ is sealed in an acid-free protective book cover upon publication, and then sealed in plastic for final protection.